Invitation Design for a fundraising event. The design features vivid plant images (personal photography) to emphasize the nature and goal of the event. 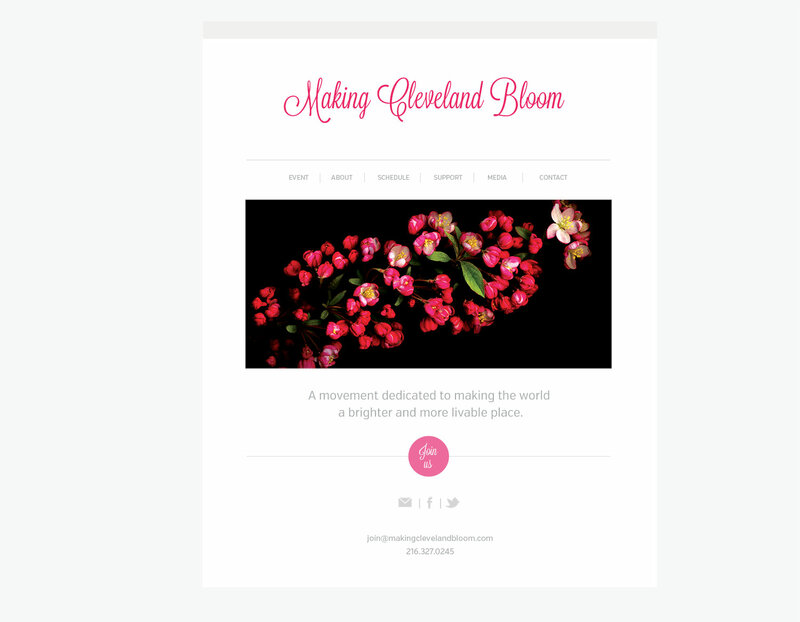 Clean, uncluttered design and use of sophisticated typography to establish mood and style. 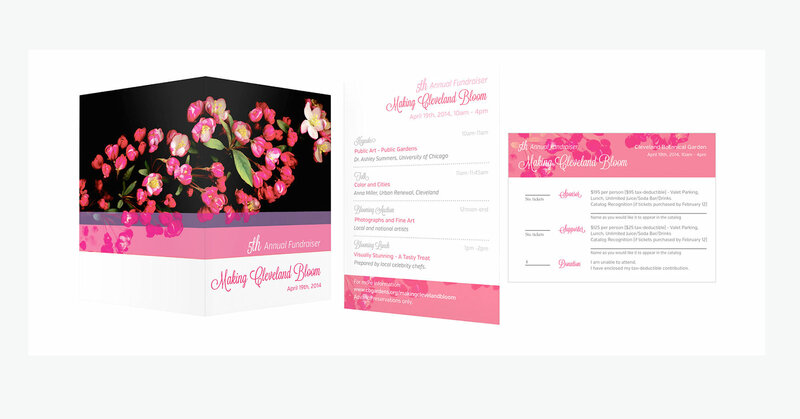 The event website matches design and aesthetics of the invitation.